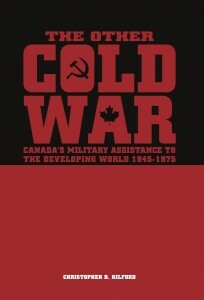 Christopher R. Kilford, The Other Cold War: Canada’s Military Assistance to the Developing World 1945-1975 (Kingston, ON: Canadian Defence Academy Press, 2010). 318 pages. 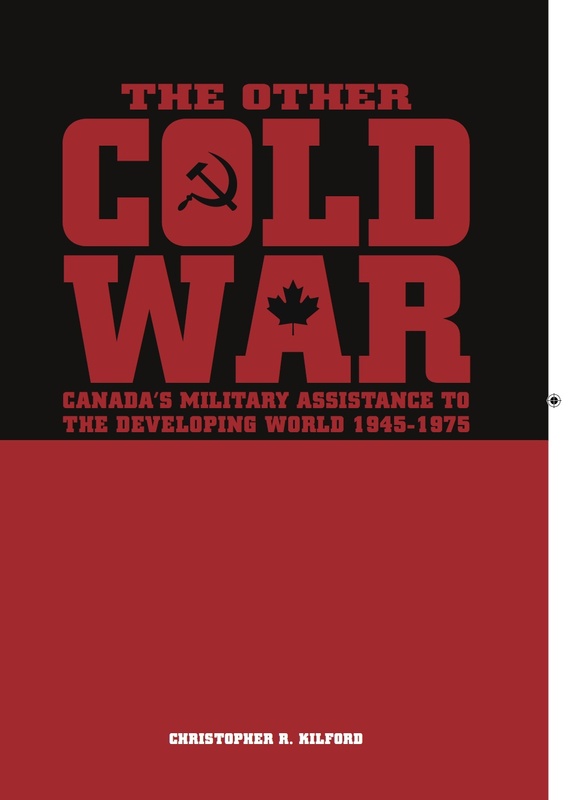 In The Other Cold War, Christopher Kilford discusses how the Canadian Forces (CF) were involved in providing military assistance – training, professional education, weapons, equipment, and technical aid – to the developing world from 1945 into the 1970s. Canada offered this assistance “from time-to-time and to specific countries,” especially when urged on by American and British leaders who believed Canada, lacking the “colonial baggage” of the great powers, could wield more influence among developing nations. (p. 1) He particularly focuses on the origins and outcomes of Canadian military assistance missions to Ghana and Tanzania in the 1960s. Kilford’s thesis is that “the need to counter or check Russian and Chinese influence in the developing world really determined who would and would not obtain Canada’s military support.” (p. 2) His other main themes are the CF leadership’s initial reluctance to provide military assistance, the formation and function of the Canadian government’s Interdepartmental Military Assistance Committee, and the retention of a modest military assistance programme after the Canadian Cabinet’s decision to end such efforts. 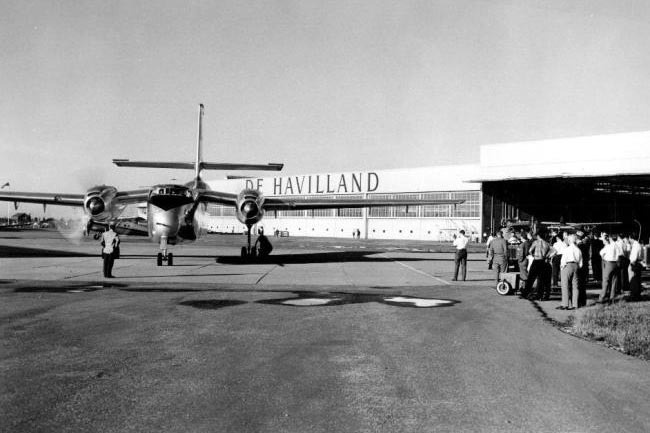 The de Havilland DHC-4 Caribou, an aircraft Canada sold to developing countries during the Cold War. 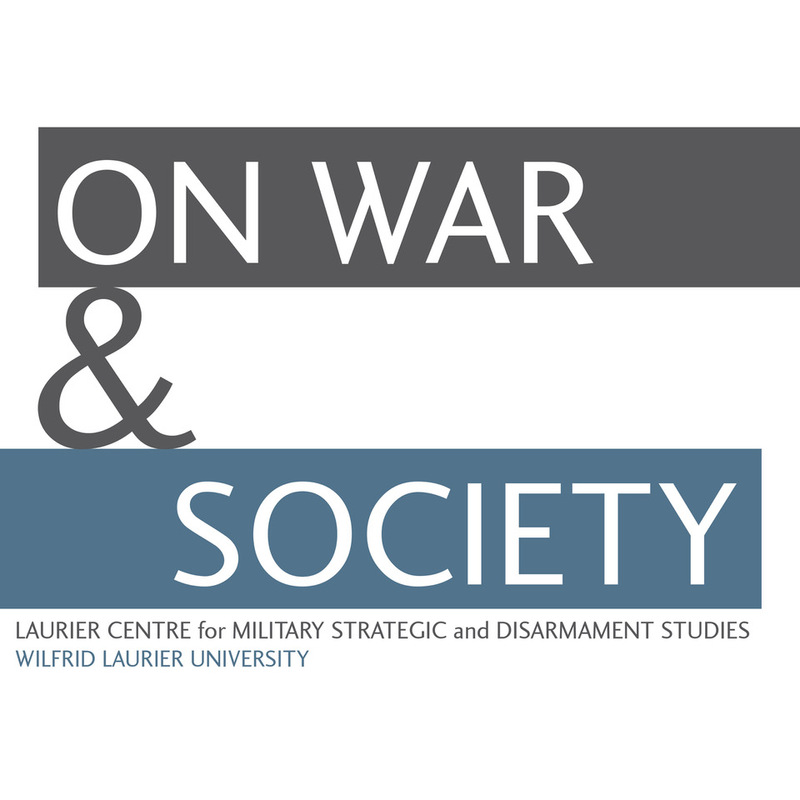 Kilford discusses extensively the broad historical and theoretical contexts for Canadian arms sales to and training of foreign armed forces during the Cold War. He is especially interested in western academics’ belief that the development of armed forces was the means for state-building and overall national development in newly-decolonized countries. Kilford shows that this belief in modernization through militarization had widespread historical roots, from the rise of mercantilism in 1500s Europe, through economic theory and national policy in 18th century England and the United States, to examples in 19th century non-western nations. More immediate influences were the Joint American Military Mission for Aid in Turkey (begun in 1949) and the U.S. Draper Report in 1959, which suggested that armed forces were often the only national institution able to take a leading role in economic and social development activities. The theory was propounded that newly-independent countries’ armed forces could stabilize the new order, prevent the spread of communism, foster civilian skills (through the military’s transfer of technical know-how), and unify diverse populations. However, the theory was flawed, as it ignored the potential political ramifications of new armed forces and was overly optimistic about internal stability. Meanwhile, the CF leadership was reluctant to provide military assistance to developing countries as this aid drew personnel and resources away from the CF’s primary role with NATO in Europe. 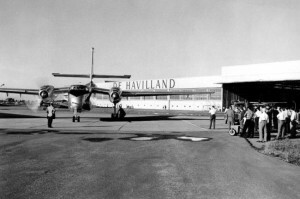 However, with the Canadian government’s awareness that many newly independent states wanted to distance themselves from their old colonial masters, coupled with British and American pressure to check communism in Africa, the Canadian military leadership found it could no longer refuse military assistance requests. A CF training team was sent to Ghana in 1961, starting a widespread Canadian military assistance programme. 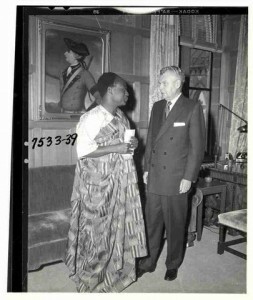 Other African requests followed, and in August 1964 the Interdepartmental Military Assistance Committee was established to coordinate what had previously been an ad hoc approach to military assistance and arms exports. The committee included representatives from External Affairs, National Defence, Finance, and Defence Production and sought – again – to help recipient governments maintain internal stability and generate political, social, and economic growth. The aid flowed, to Ghana, Tanganyika, Nigeria, Malaysia, Jamaica, and other nations. Finance officials’ concerns that military assistance expenditures would expand out of control were offset by the economic benefits, as Canadian arms manufacturers took advantage of the growing opportunities to sell in new markets. By 1967, Canadian military assistance had reached its high point both in terms of personnel numbers – committed abroad and in Canada, for the instruction of hundreds of visiting foreign students – and the funds spent on these missions. Canadian relations with Tanganyika (Tanzania, after union with Zanzibar in 1964) were similar. 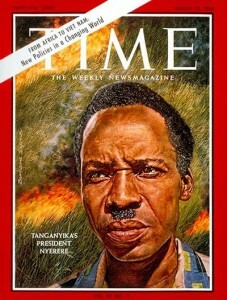 The Canadian government supported military assistance to Tanzania for the same social, economic, and internal stability reasons and because President Julius Nyerere was deemed capable of countering communism if he received the right kind of help. However, as a non-aligned leader Nyerere sought help from anyone and he found the Chinese quicker to respond than western governments to requests for military, economic, and technical aid. That one of Nyerere’s main external targets was the Portuguese colonial regime in Mozambique further complicated Canadian military assistance to Tanzania, Portugal being a NATO ally. Kilford concludes with a look at Prime Minister Pierre Trudeau’s role in ending the Cold War Canadian military assistance programme. Trudeau did not want Canada further involved in Cold War intrigues in the developing world, but rather envisioned a leading role in overseas development through economic and technical aid. Although in July 1969 Cabinet announced the phasing out of military assistance by 1974, the Interdepartmental Military Assistance Committee convinced Cabinet to agree to a modest programme of military assistance beyond 1974, for familiar purposes. However, this assistance was limited to military training and funding was never a given. 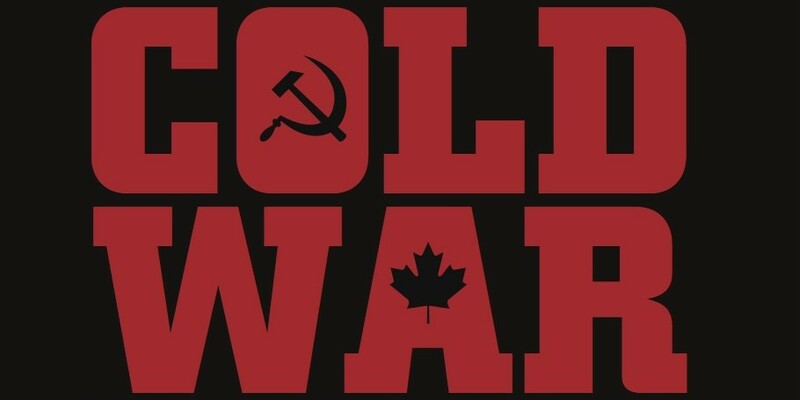 The Other Cold War is based on important Canadian primary sources and an array of international secondary sources. Kilford elucidates a Canadian military role generally not widely acknowledged, especially for its positive results. The controversial aspects of arms sales are still associated with the world’s major powers, but, despite heavy commercial influences, Cold War Canadian military assistance was more than arms sales and these sales were largely restricted to non-offensive weaponry. The critical element was Canadian training of foreign forces. Although social and economic development never fully materialized, these forces were left better able to foster internal stability. The contemporary value of this book is connected to the author’s year in Kabul as a CF officer, observing first-hand the Canadian training and mentoring of the Afghanistan National Army. This book therefore contributes to a better understanding of the positive benefits of a CF role overseas, particularly as Canada helps an underdeveloped nation pursue peace within its borders. 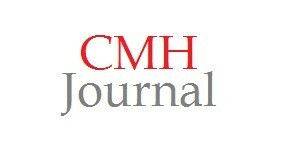 This highly-readable study is recommended for all scholars, particularly Canadian and Cold War military historians.